One of our largest awards was provided toward the cost of the building which opened in January 2016. The Foundation continues to fund this excellent resource in the heart of Wolverhampton through a mentoring programme and the provision of a minibus to support all the activities. 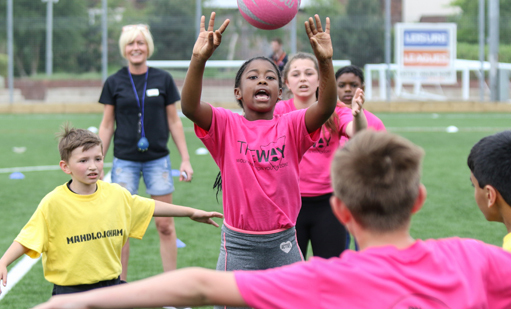 With over 1,200 young people attending each week, the Youth Zone provides a safe environment where they can come and enjoy themselves; play sports, take part in social activities, training and job clubs. This helps raise aspirations and confidence for a happier and healthier generation.